The House Armed Services Committee has formally proposed the formation of a ‘Space Corps’, which would act as a distinct branch of the U.S. military under command of the Air Force, similar to the way the U.S. Marines operate within the Department of the Navy. Whom among us is ready to be a Space Marine? The new ‘Space Corps’ would be under the civilian leadership of the Secretary of the Air Force, and would be commanded by a newly appointed position among the Joint Chiefs of Staff alongside the Chief of Staff of the Air Force, serving a six year command. The NDAA legislation has yet to be approved by the full committee and would still need to move through the full federal legislative process before progressing. 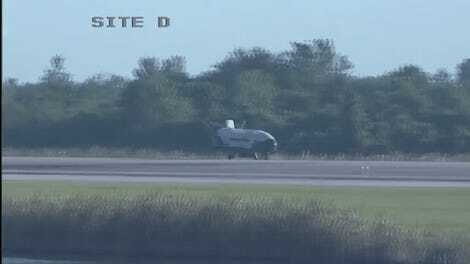 The Air Force has been expanding its space operations, including mysterious ops with the X-37B unmanned spaceplane. 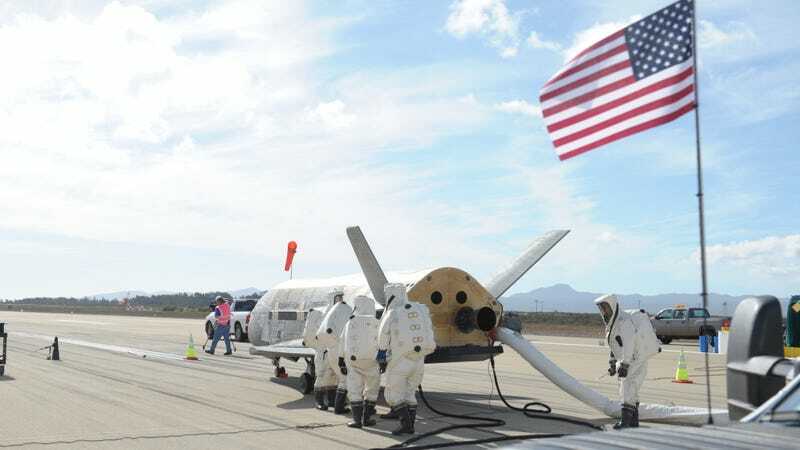 It also requested a 20 percent increase in space operations funding in its budget, and plans “a reorganization that integrates, elevates and normalizes space,” according to Air Force Secretary Heather Wilson via Space News. If the proposed legislation does make it through the committee, both legislative houses and is signed into law by the president, it calls for the new Space Corps to be established by January 1, 2019. Let’s just hope that, if it happens, it’s more Star Trek and not so much Moonraker.